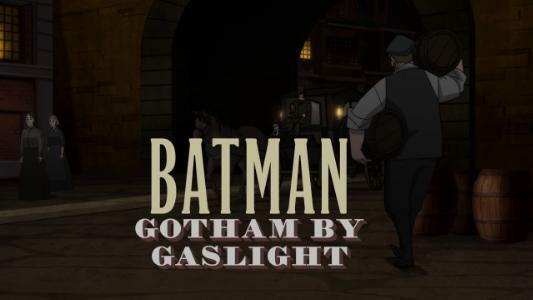 Click on the links below for review coverage of Batman: Gotham by Gaslight. Reviews include exclusive content, along with images and additional details. Please note the reviews are the opinion of the author, and do not represent any other entity. Continue below for more. Join the discussions at The DC Animation Forum! 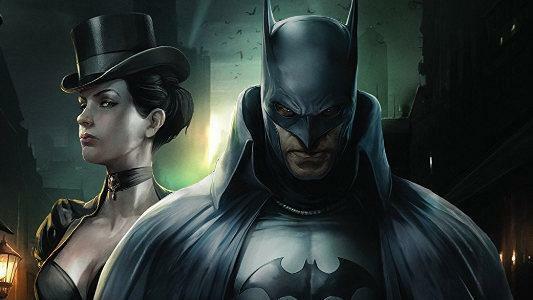 and related releases and characters and indicia are property of DC Comics and WB, 2001 - 2019. The World's Finest and everything relating to this site - copyright, 1998 - 2019. Proudly hosted by toonzone and popgeeks.. Contact us.